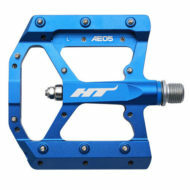 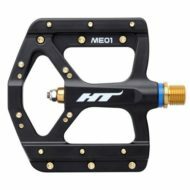 T1 Clipless Pedals are HT’s elite level Enduro pedal. 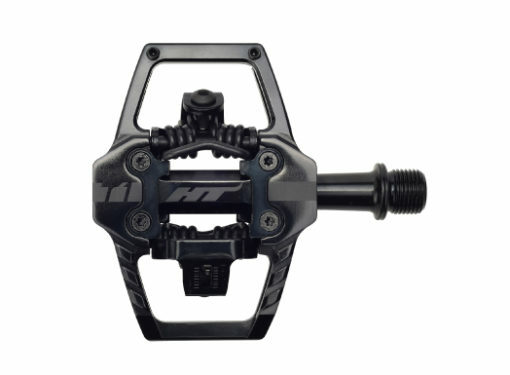 These pedals have been tested and won multiple World Championships, in every condition imaginable and are arguably one of the best clipless Enduro pedal options available. 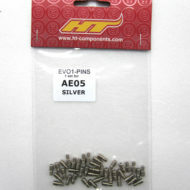 They weigh in at a remarkable 368 g per pair. 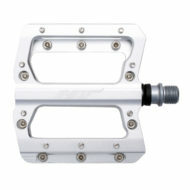 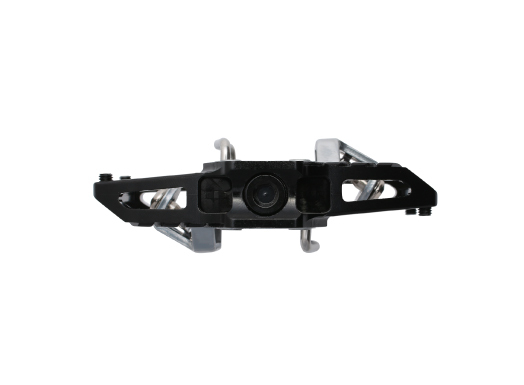 Are made from extruded CNC optimized aluminum for ultimate strength to weight ratio. 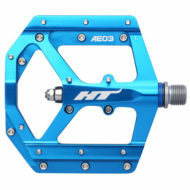 They have world-class mud, snow and ice clearing. 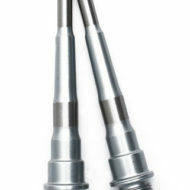 They are very easy to engage and disengage. 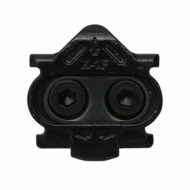 They also offer the most adjustable dual tension clip-in mechanism on the market. 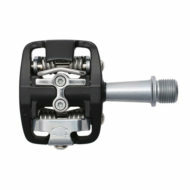 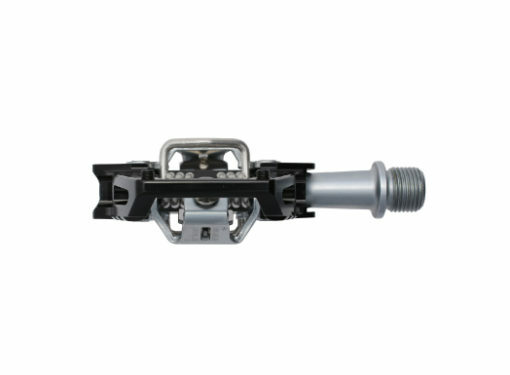 The adjustable clip tension allows riders to fine tune their pedals dependent upon course/trail conditions. 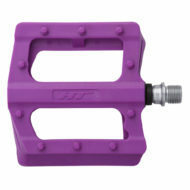 Available in multiple colors! 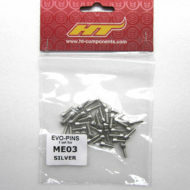 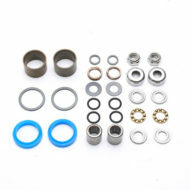 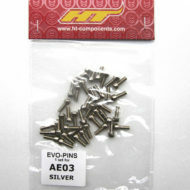 HT ME03 Alloy Replacement Pins – 20 Ct.